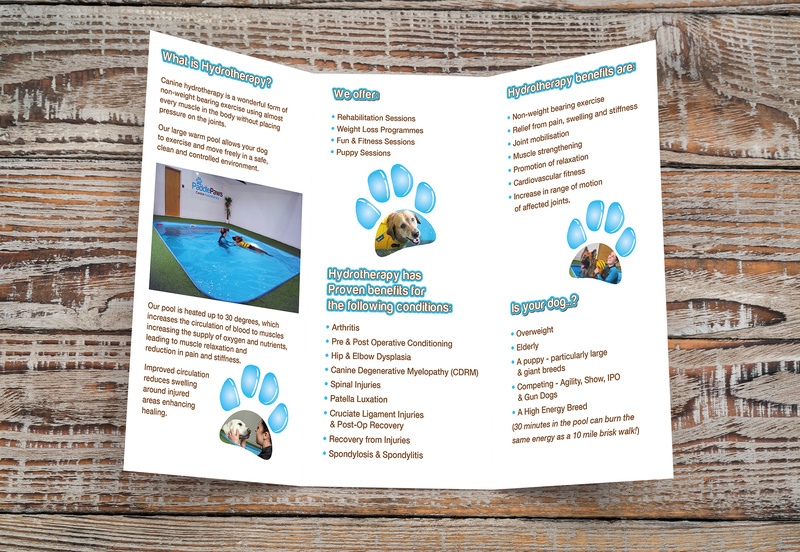 Tangerine Creative was like a dog with two tails when they got approached to create a logo for this local business. 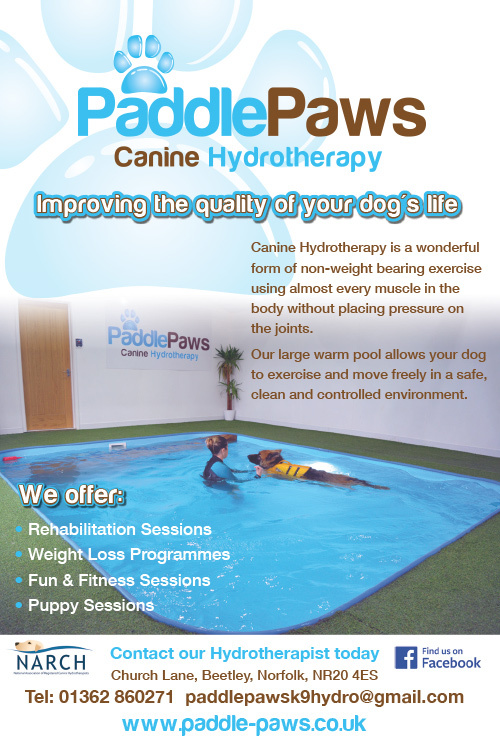 Danni Phillips set up Paddle Paws Canine Hydrotherapy after her own dog was hit by a car and had to undergo Hydrotherapy Treatment. She often had to assist in the treatment of her beloved dog and soon found that she had a passion for it. 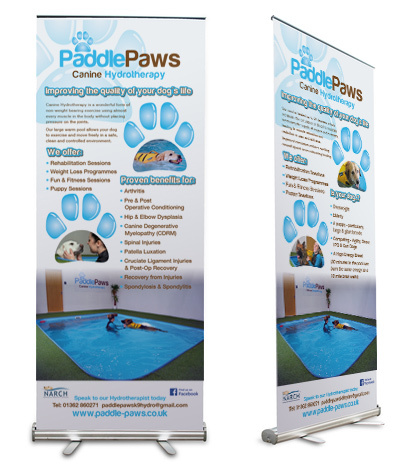 Seeing there was a need for additional hydrotherapy facilities in this area she decided to launch her own business. We had the pleasure in creating the logo and promotional material for the business and have enjoyed seeing it grow in leaps and bounds.